The World Health Organization defines General Dentistry as “the science and art of preventing, diagnosing and treating diseases, injuries and malformations of the teeth, jaws and mouth”. We provide general and cosmetic dentistry services to the greater San Antonio area, which includes services for anyone in the cities of Shavano Park, Leon Springs or Beorne. Give us a call at 210-493-3040 to schedule a general or cosmetic dentistry appointment in San Antonio, or to ask questions about general dentistry. 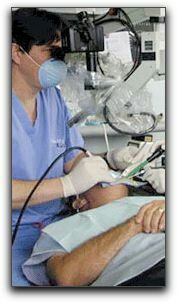 We also offer sedation dentistry for anxious patients.